Color-coded labels provide easy identification. 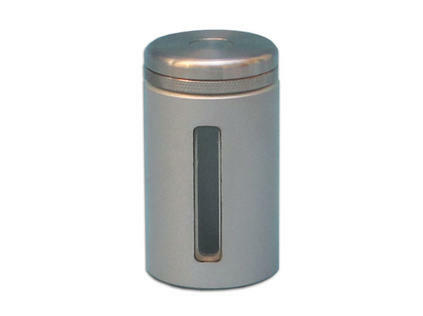 Designed to facilitate quick and easy access, the Lead Vial Shield features a tungsten screw top with a magnetic cap. 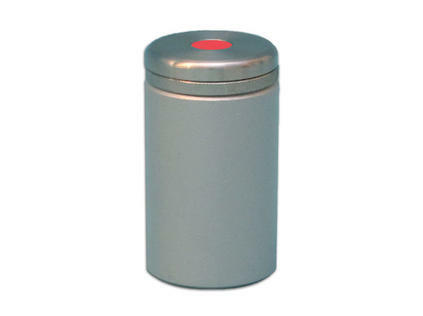 For easy identification, a recessed hole is located on the top of the cap to accommodate a colored label. The body of the vial shield is machined with 0.31" thick lead, accommodating most 10 ml vials. A 4.2 density lead glass window provides protection and visibility. 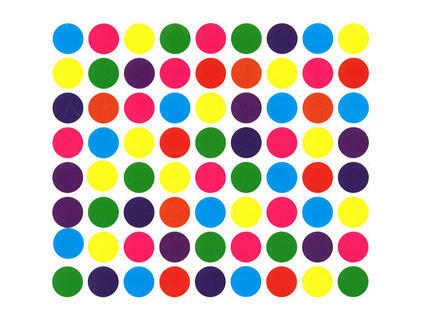 Easily avoid a mixup with color coding.